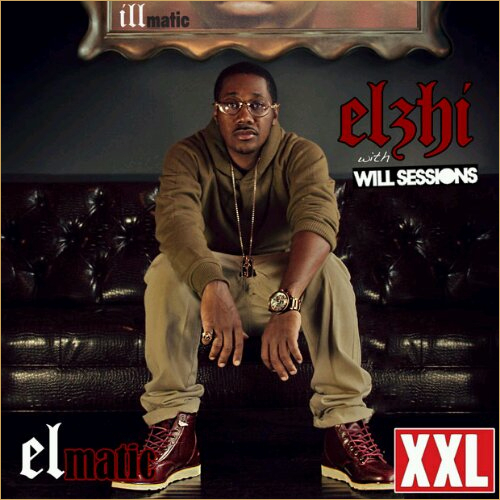 Detroit rapper Elzhi releases his new mixtape sponsored thru XXl paying mad respect to Nas Illmatic. Check out the 10 track tape, with a feature from Royce da 5'9. Hit the jump for the stream and download.